WILL YOU NEED AN EMERGENCY OR SPECIAL PERMIT TO TEACH IN OKLAHOMA? IF YES, HAVE YOU TAKEN THE NECESSARY HOURS FOR A REBEWAL OF YOUR EMERGENCY PERMIT? IS THERE ANY REASON THAT WILL PREVENT YOU FROM ACCEPTING ANY SCHOOL ASSIGNMENT OR ATTENDING MEETINGS OR OTHER SCHOOL ACTIVITIES HELD AFTER REGULAR SCHOOL HOURS? ALL PERSONNEL OF THE SCHOOL DISTRICT REGARDLESS OF CLASSIFICATION OF SUBJECT CERTIFICATION MAY BE REASSIGNED BY THE SUPERINTENDENT OR BY AN OFFICIAL DESIGNATED REPRESENTATIVE BASED UPON NEEDS OF THE DISTRICT. DO YOU UNDERSTAND IF EMPLOYED YOU ARE SUBJECT TO REASSIGNMENT AS NEED ARISES? 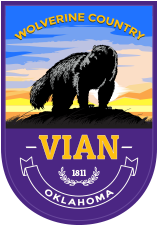 DO YOU HAVE A RELATIVE WHO IS A MEMBER OF THE VIAN BOARD OF EDUCATION? HAVE YOU EVER BEEN CHARGED WITH A STATE OR FEDERAL FELONY OFFENSE TO WHICH YOU ENTERED A PLEA OF GUILTY OR NOLO CONTENDERE? AGREEMENT: I hereby affirm that all statements made herein are true and correct. I authorize Vian Public School District to conduct whatever investigation it deems necessary to confirm information given on this application and in any interview. I understand and agree that any false or misleading information given or omission of fact shall be sufficient grounds for summary dismissal.  I authorize and request each former employer and person, school, firm or organization given as references, to answer any and all questions that may be asked, and to give any and all information that may be sought in connection with this application. I also certify that any person, agent, school firm or organization from any and all liability as a result of furnishing such information. I understand that certain positions may require that I undergo and successfully complete a post-offer of employment physical examination. The physical examination, in some instances, may be required of entering employees and any offer of employment, under these circumstances, will be conditioned upon results of the medical examination. I understand that acceptance of an offer of employment does not create a contractual obligation upon Vian Public School District to continue to employ me in the future. Should I be employed, I agree to support the Constitution of the United States of America and the laws of the United States of America and the State of Oklahoma Constitution and abide by all policies and procedures of Vian Public School District.